Named after General Lafayette's home, "the farm", La Grange, KY (located in Oldham County) was founded after 1827. 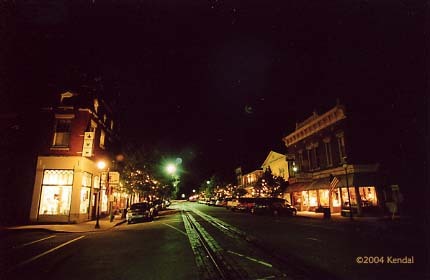 A community built around the railroad, shops and restaurants are housed in storefronts and homes circa 1840-1930. 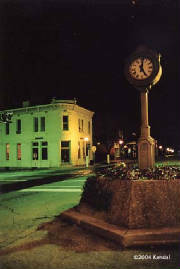 La Grange remains one of the few Kentucky cities where a train still runs through the center of town. It is located northeast of Louisville off I-71 at exit 22. All text and photographs ©2005-2007 Photography by Kendal and Kendal Bushnell/Kendal R. Miller.